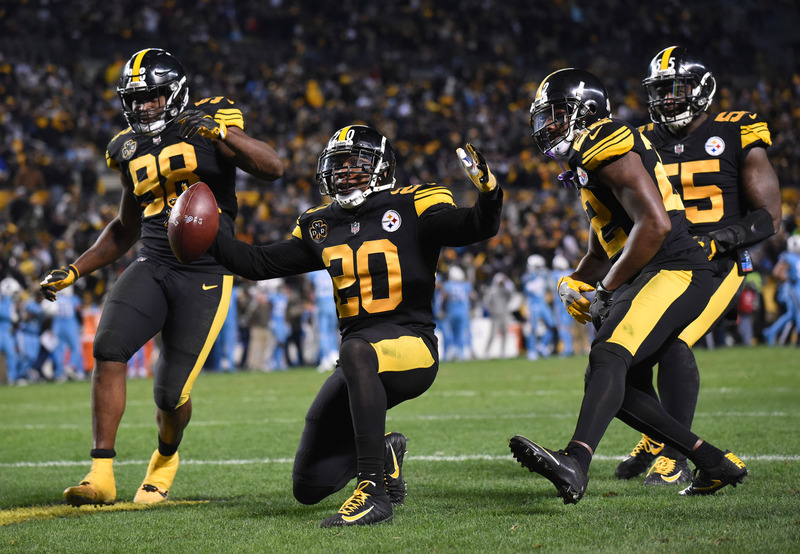 Will Business Be Boomin' Again? Will Our Defense ever play like the Steel Curtain or Blitzburgh again? Will Matty Ice, Julio and Calvin and company be the next to hang another disappointing home loss on the once proud Steelers? Will we be forced to be happy just looking at the weekly honeys? First of all, #3 is the winner for me. Now, based on what I've seen so far this year by both ATL and Pitt, I don't like our chances in this game. Atlanta's defense is pretty crappy but so was Tampa Bay's and we barely beat them. I do not believe we can outscore Atlanta...it kills me to make such a prediction but I'm going to and last time I made a prediction it was the Tampa Bay game and I'm glad to say I was way off. Jeez you guys are not that bad. 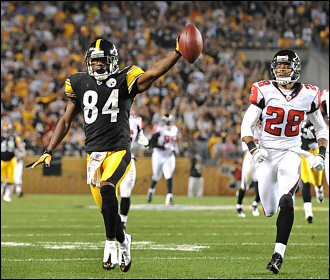 Anyway you have Antonio freaking Brown. That guy will absolutely burn our safeties/LB's this game. I see a high scoring game. Flip a coin to see who wins. We really need to get Hilton back. I've been skeptical of his true talent but the way the Ravens attacked us without him was rough to see. Hilton, despite his size, may be our best tackler(which isn't saying much) of the corners. He also holds his own with Tight Ends a little. I think Sutton is better on the outside. He's decent in the slot but he's not as good as Hilton. Calvin Ridley has looked good. Sunday, vs Artie Burns, he will look like Jerry Rice. Good. Allen should have probably made the team originally. He can't be any worse than the dumpster fire that has been Coty/Artie. The Falcons have at least 3 WRs that can embarrass Burns, so pick your poison. 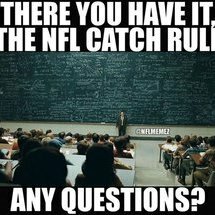 I figure they'll try and stick Burns/Sensabaugh on Sanu. He's the worst of them but still pretty talented.